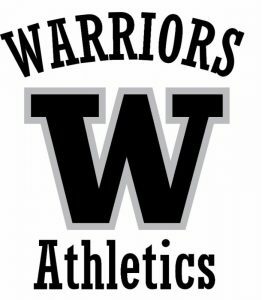 The Far Northeast Warriors is a Regional Athletic Program. This is an interscholastic Co-op athletic program made up of eight high schools within the Montbello/Green Valley Ranch area. (CPA, NCAS, DCIS, HTEC, MLK, Legacy, Vista, PUSH). By combining these schools, we are able to ensure that the student athletes in our community are able to compete at the highest level of Colorado high school athletics (5A). This ensures our student athletes have the best opportunity to display their talents alongside the best in the state.Students interested in participating in the Regional Athletics and Activities Program can find out more information by going to the Far Northeast Denver Warriors website. Students can receive a free physical exam at the Montbello campus health clinic (they must be signed up with Denver Health).